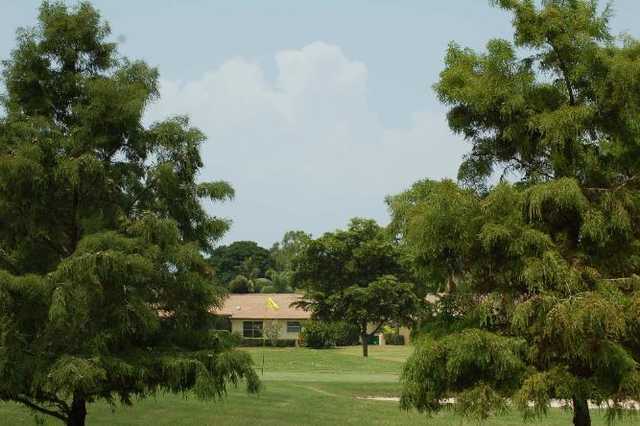 Lakewood Country Club of Naples sprawls across 52 lush acres that is home to an abundance of wildlife, including several different bird species. 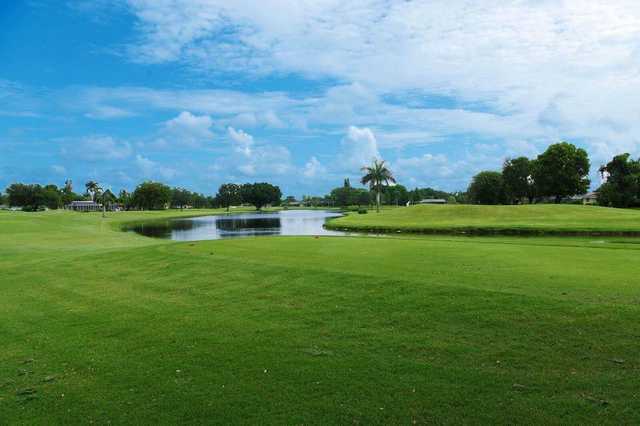 Located just outside of downtown Naples, Marco Island is just a few minutes away. 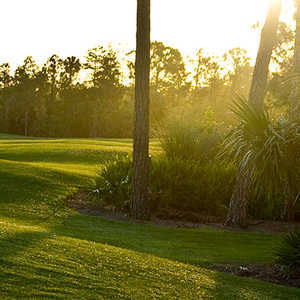 The golf course snakes around four freshwater lakes, the sparkling waters contrasting beautifully with the native trees and shrubs that border the fairways and greens. 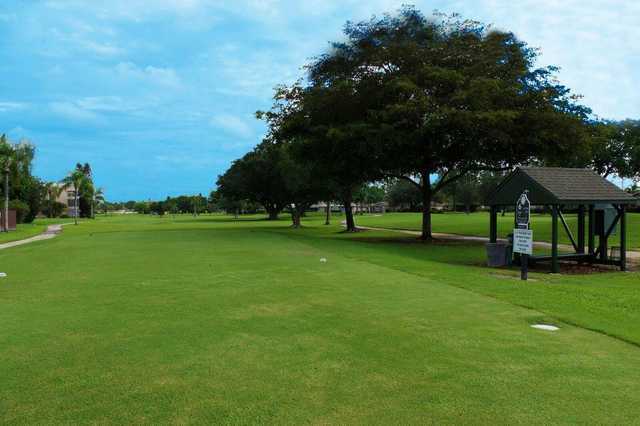 The par-60 course is ideal for beginners, offering a round with a conveniently quick pace of play that will still put your short game skills to the test. Making putts is particularly challenging. 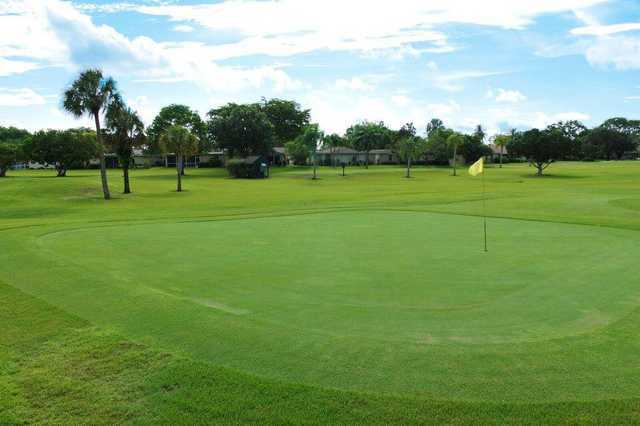 Most of Lakewood Country Club of Naples's greens are elevated and you'll encounter water on 14 holes. There are also 28 bunkers strategically placed throughout. 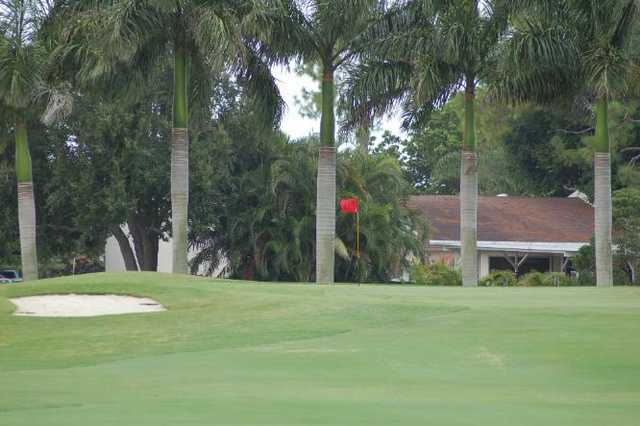 Every hole has a risk-reward scenario in play, which keeps the low handicappers happy but also gives new golfers the confidence to tackle the golf course without the fear that it's too much to handle. 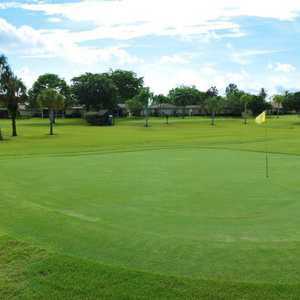 Well kept and interesting course is easy to walk and puts my short gem to the test. An easy course to play, but mot easy to score on by any means. 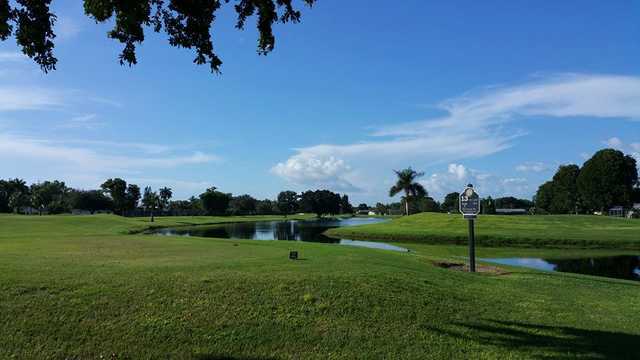 Love the 3-3..5 hour 18hole rounds!